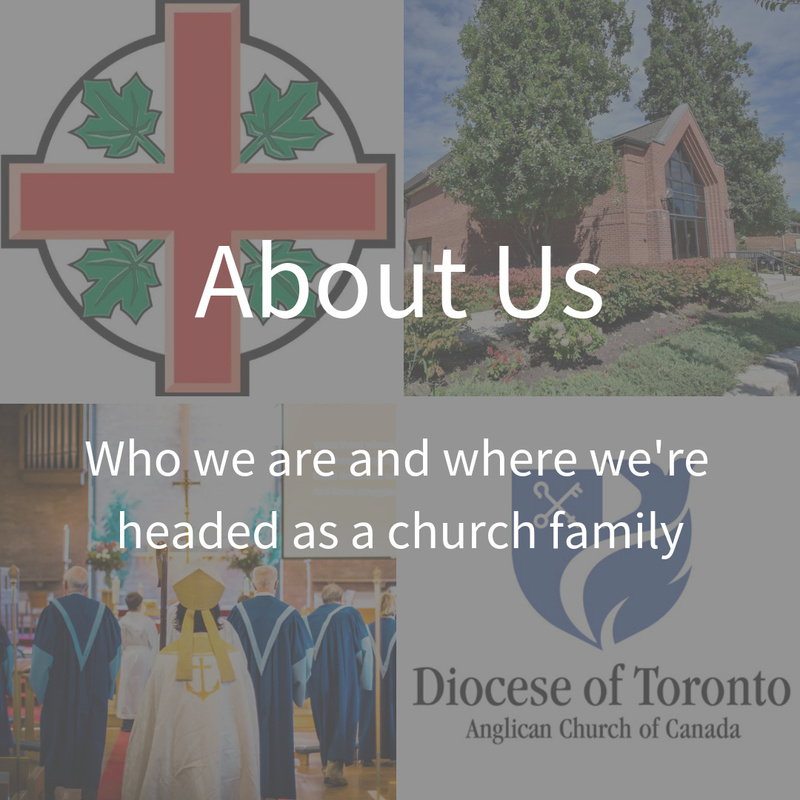 Here's the deal, St. Matthew's is an Anglican Church in Etobicoke, part of the Diocese of Toronto and the Anglican Church of Canada. We're thoroughly Anglican through and through! And what St. Matthew's Anglican Church cares about more than anything else, is Jesus Christ. St. Matt's is a family of individuals that have found hope in Jesus, and simply want as many people as possible to experience that exact freedom. We're here to share Jesus' love. What's the bottom line? More than ever, St. Matthew's is committed to fostering a family built around the hope we find in Jesus' love. Hope for the future. Hope for better. Hope for progress. Hope in Jesus. And as we move forward as a church family, inclusion and belonging remain at the center of who we are as followers of Christ. What does this mean for you? Most importantly, you're always welcome at St. Matthew's. We're saving a seat for you. Wherever you're at in your faith journey, you'll always be accepted as part of the St. Matthew's family. 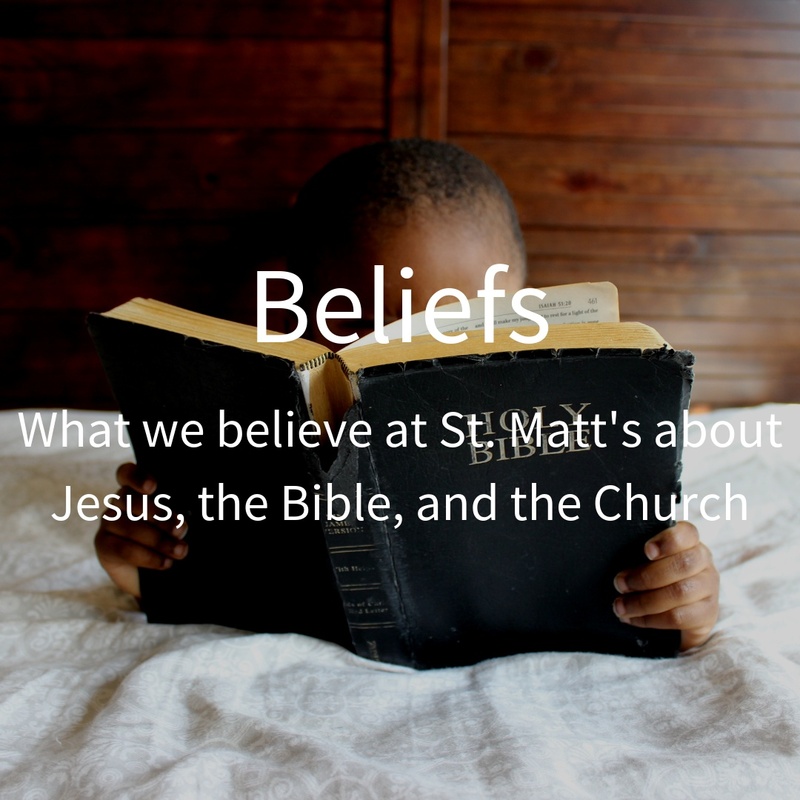 Have a question about what we believe at St. Matt's? Get in touch with a person on our lead team directly by clicking the button below. 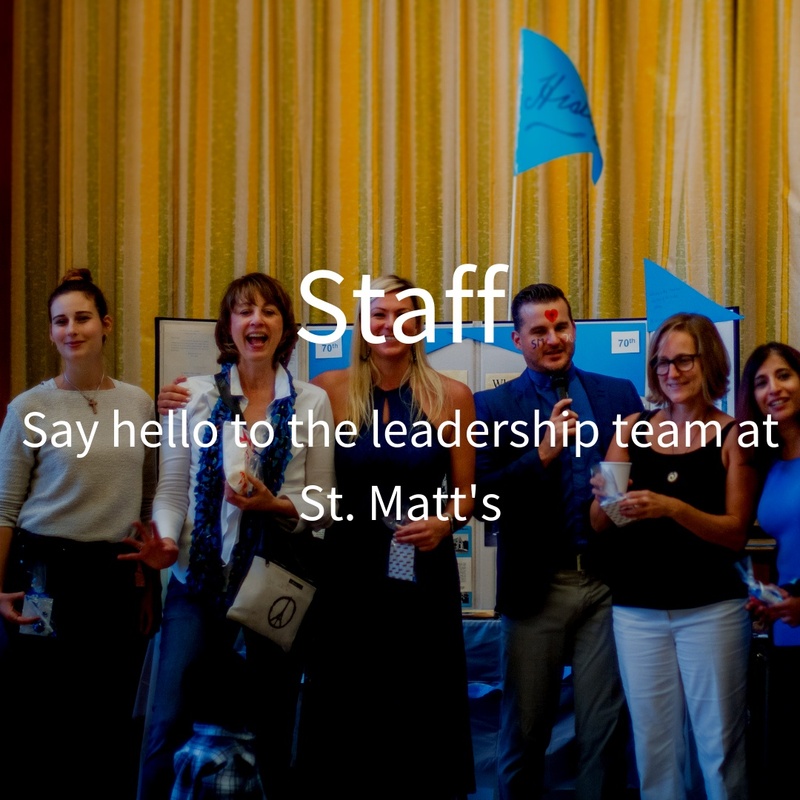 Say hello to the leadership team at St. Matt's. 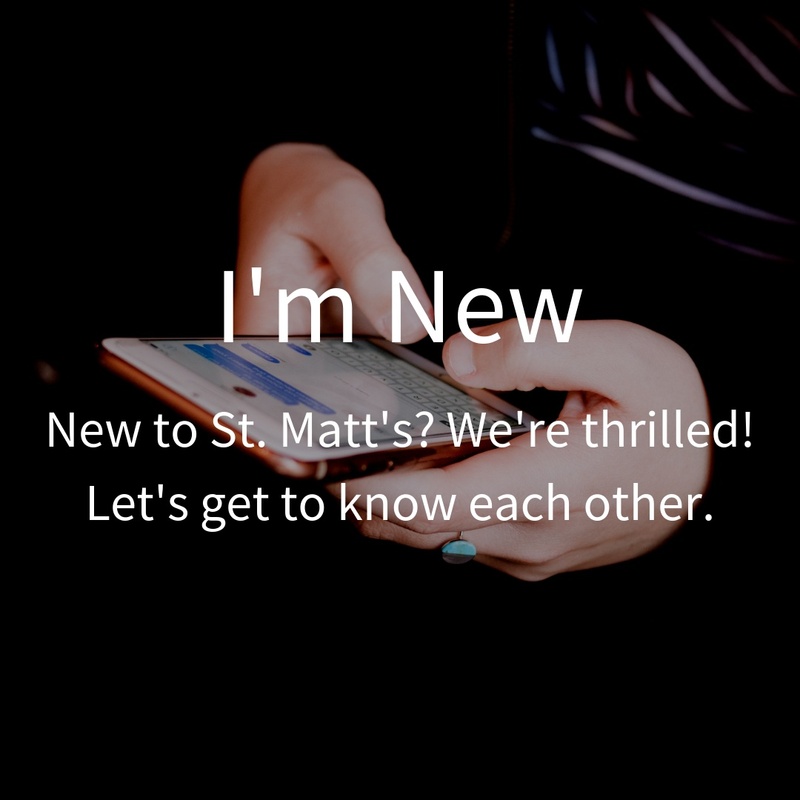 Got questions for the lead team at St. Matt's? Contact us by clicking here. Stephen Blackmore has been leading St. Matt's since 2012. 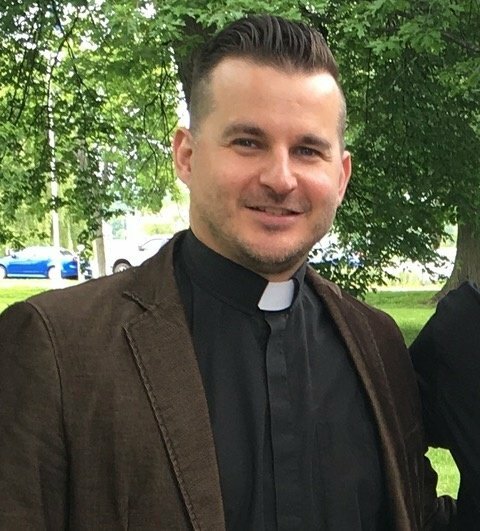 He serves the St. Matt's and community of Central Etobicoke by preaching and living the gospel and sharing Christ's love. He's has two awesome kids and is married to his wonderful wife, Lauren. Merv Mercer has been serving at St. Matt's for over five years. He's been essential in pastoral support, preaching, and teaching. 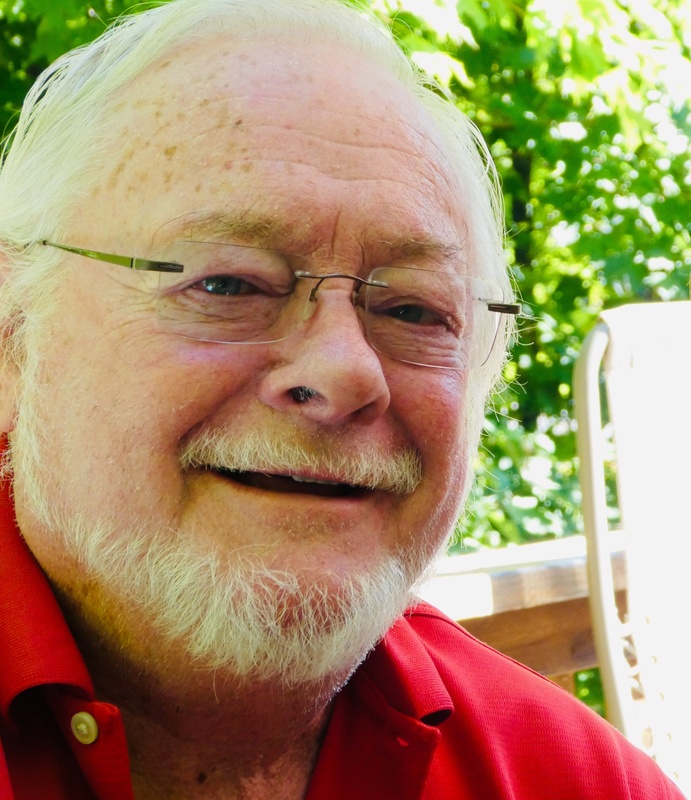 Merv has two daughters and three grandsons. He is married to his wife, Dawn Mercer. 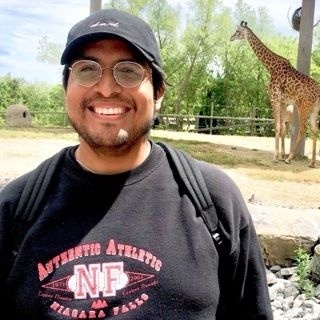 Seth Enriquez has recently joined the team in the summer of 2018. He serves the St. Matt's community by leading the Sunday Youth bible studies, co-ordinating our youth confirmation process, leading Messy Church, and occasionally preaching and teaching at our regular services. He has a cute-as-a-button daughter and is married to his best friend, Brit. Dawn Mercer has been serving at St. Matt's for over five years. 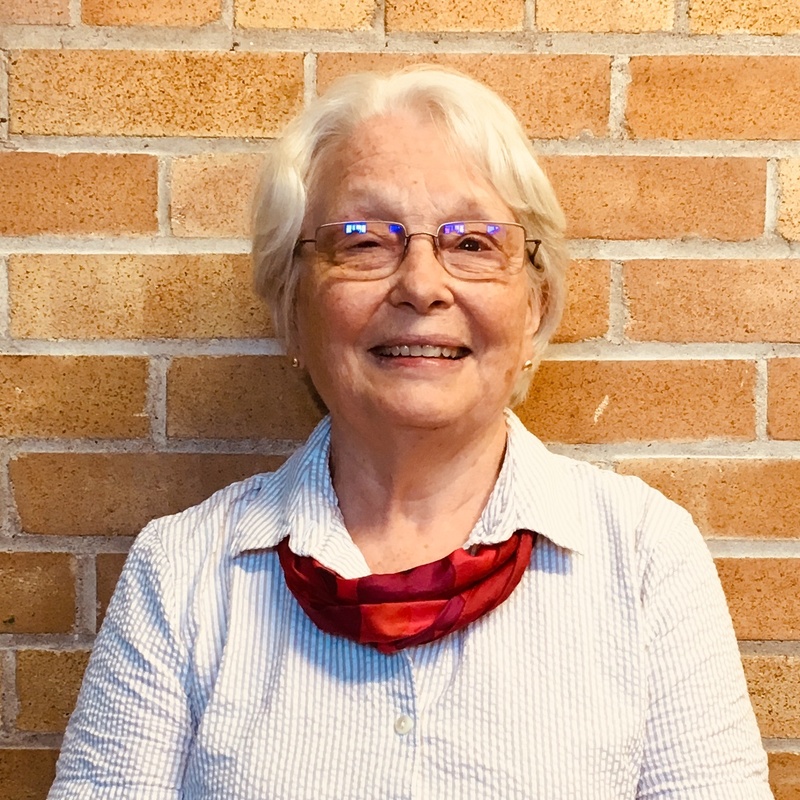 She finds and develop resources for enabling our church community to lead and learn together, to encourage spiritual growth, and directs our Messy Church services. Dawn has two daughters and three grandsons. She is married to her husband, Merv Mercer. 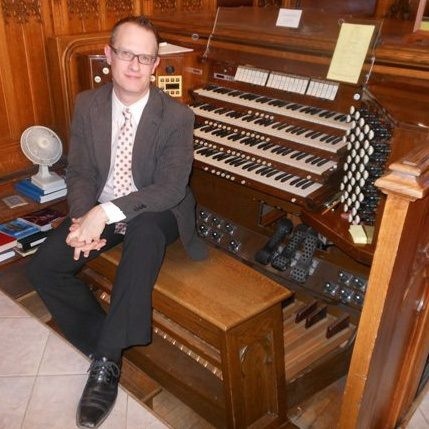 Thomas Gonder has been St. Matt's Artist in Residence as our Organist and Director of Music since 2014. He has two amazing sisters, one fabulous niece and two awesome nephews! St Matt's is entrusted to committed members of our community called Wardens. They work with the Rector to achieve the vision and direction of our church community. 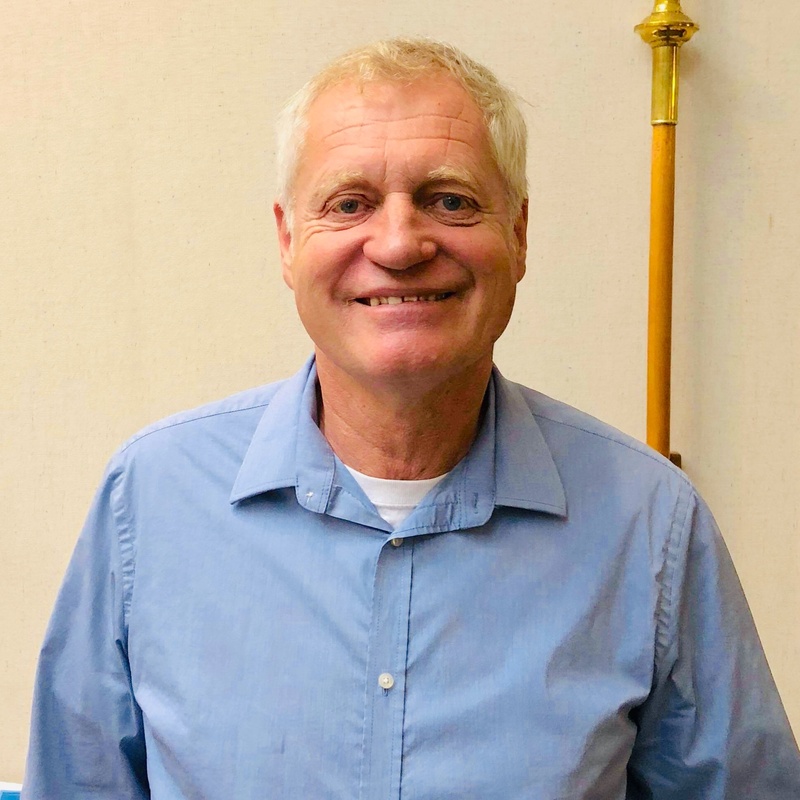 Stuart Watt helps support St. Matt's by liaising with members of our church community and our leadership team, and is the point person for our tenants. Stuart has two children, and is married to his wife, Sandra. 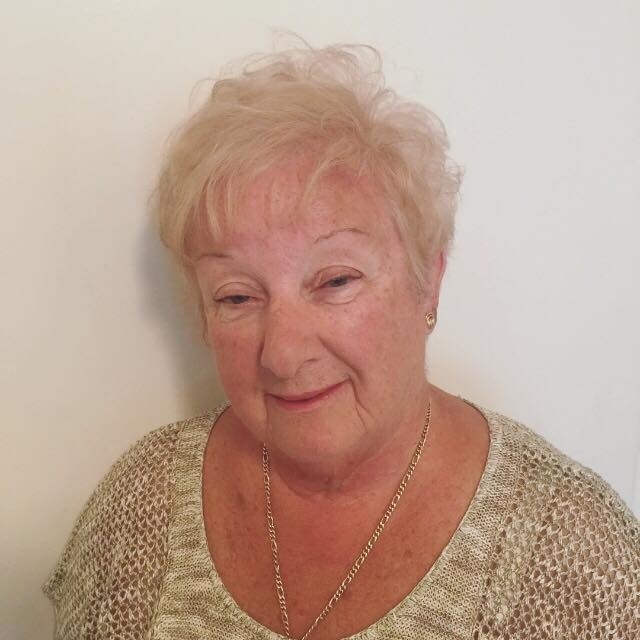 Karen Lee shares the responsibility of overseeing the temporal affairs of the parish including finances, property and staffing. 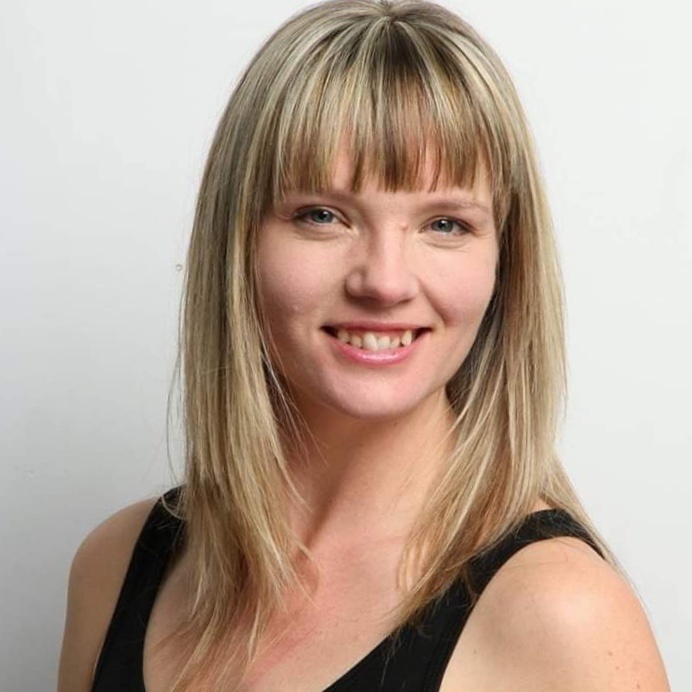 Shantelle Hampton represents the dynamic faith of young families while managing parish priorities and ensuring the Rector's well being. She has three lovely children and is married to her soulmate, Ted. St. Matt's is also entrusted by part-time clergy appointed by the Area Bishop on the recommendation of the Incumbent. Their duties include assisting at services, pastoral visiting and leading study groups. You might be wondering, what's it really like at St. Matt's? Simply stated, at St. Matt's we're all about Jesus. You won't be met with shame, guilt, or condemnation. And we don't care how you're dressed or what candidate you voted for. Our church is made up of imperfect people with every kind of story imaginable. The Bible says, "God is love, and anyone who doesn’t love others has never known him. God showed his love for us when he sent his only Son into the world to give us life. Real love isn’t our love for God, but his love for us. God sent his Son to be the sacrifice by which our sins are forgiven. Dear friends, since God loved us this much, we must love each other. God lives in us,and his love is truly in our hearts.